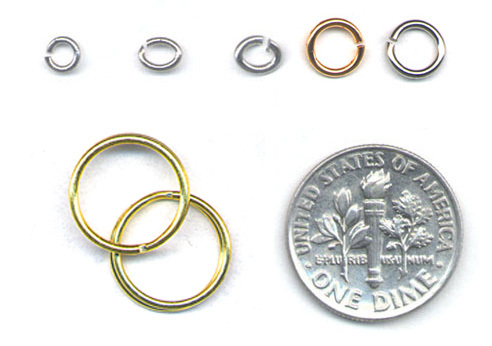 Jump Rings - Jewelry Making Essentials at HUGE Discounts. Select sizes. Bright Gold & Silver finishes resist tarnishing.